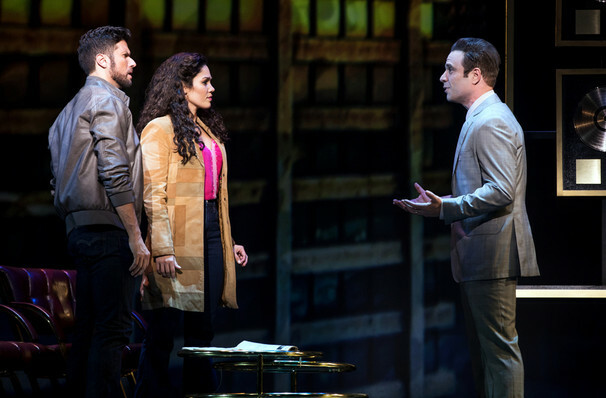 You are viewing a past performance of On Your Feet! 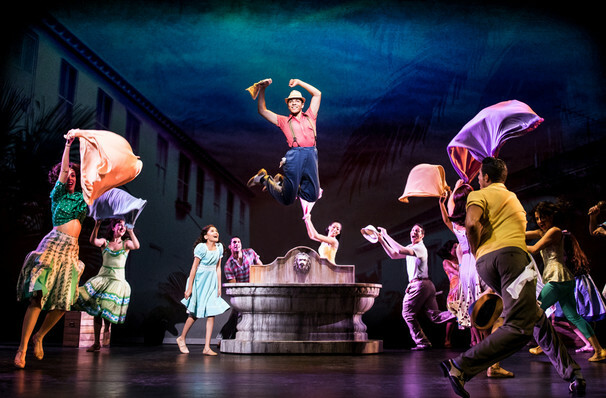 An undeniably crowd pleasing musical! Why See On Your Feet!? Get On Your Feet This Season! 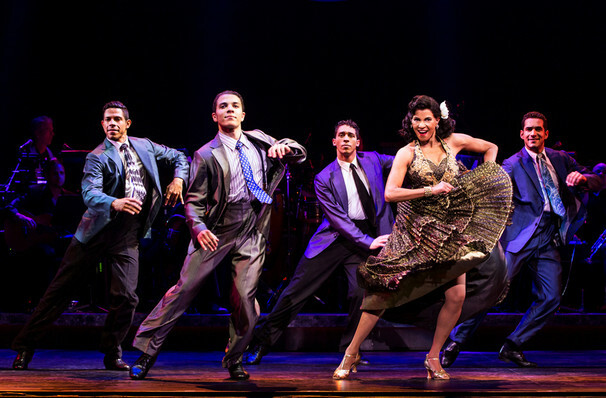 This theater season, On Your Feet, the sensational Broadway hit, takes its unmistakable beats to the streets and out on a US tour! 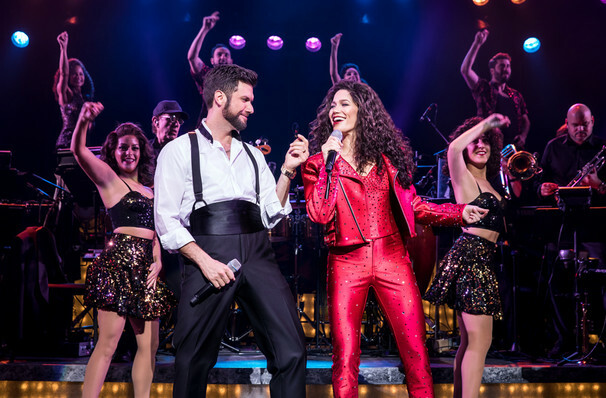 Be captivated by the music and moved by the story of Latino star Gloria Estefan's rise to fame, told alongside the heart-warming love story of her and her husband Emilio, a pair of Cuban immigrants who traveled to America and became two of the biggest names in the music business! 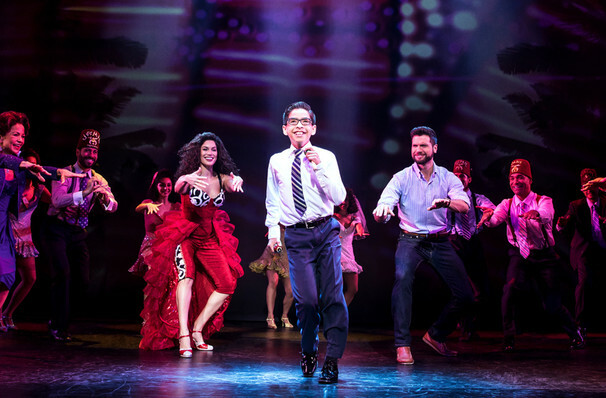 Loaded with Estefan's infectious pop classics, the show is directed by two-time Tony Award winner Jerry Mitchell with choreography by Sergio Trujillo (Jersey Boys). 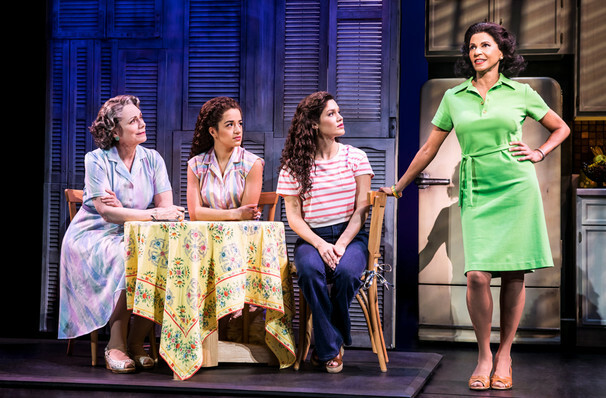 The show also features n original song co-written by Gloria and their daughter, Emily. 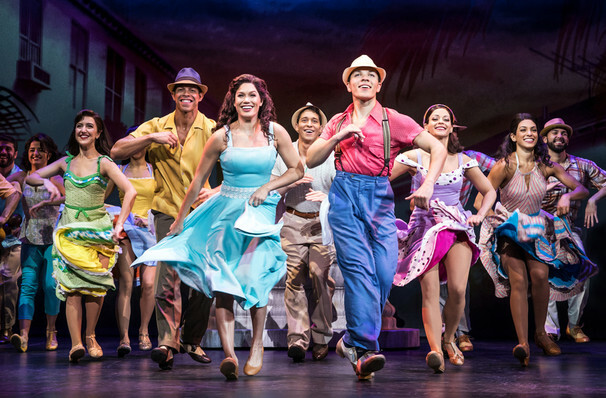 With hits like "Conga," "Rhythm is Gonna Get You" and "Get On Your Feet," we guarantee that by the end of the show you too will be On Your Feet and dancing along with the cast! 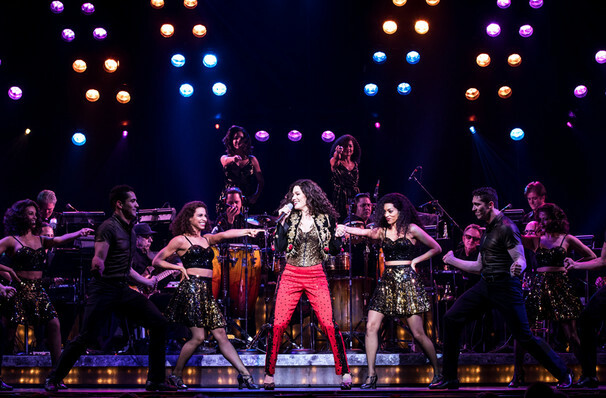 Gloria Estefan began her career in the band Miami Sound Machine, who released their debut album Live Again/Renancer in 1977. With their Latin-influenced synth-pop and disco, the group hit the big time in the eighties with tracks including 'Rhythm is Gonna Get You', 'Conga' and 'Dr. Beat'. 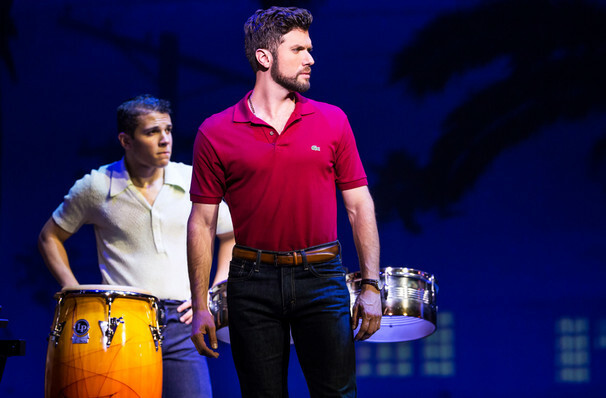 Estefan later pursued a highly successful music and movie career, earning seven Grammys in the process, and miraculously overcame a potentially paralysing broken back in 1990. 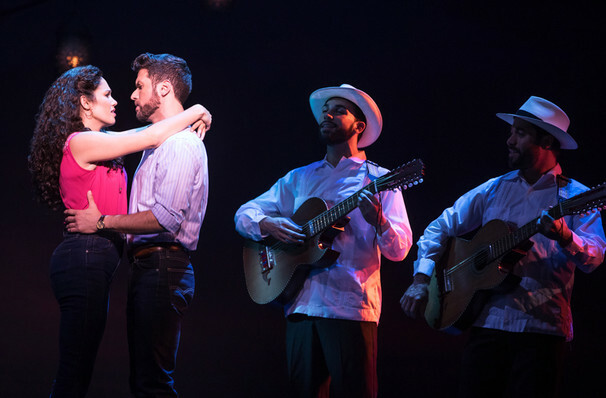 All this time she was supported by her husband Emilio, a massive name in the Latin music industry, who also helped shape the careers of Ricky Martin, Shakira and Jennifer Lopez. 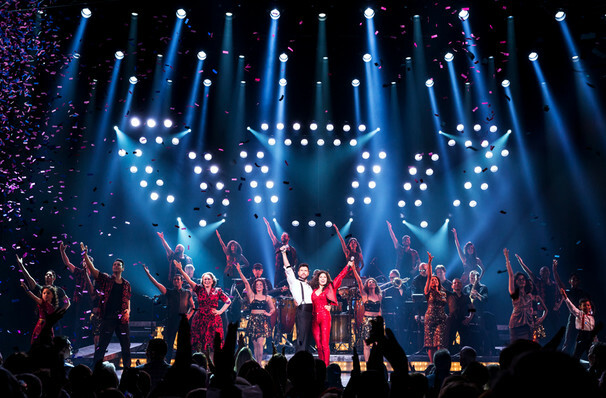 Gloria Estefan has earned seven Grammy Awards, a star on the Hollywood Walk of Fame, an AMA Lifetime Achievement Award and has sold over 100 million records. All this despite being involved in a major car crash just five years after her first big hit which required a year of intensive rehabilitation. Anthony Alfaro, Michelle Alves, Jonathan Arana, Skizzo Arnedillo, Danny Burgos, Sarita Colon, Shadia Fairuz, Adriel Flete, Henry Gainza, Devon Goffman, Ilda Mason, Claudia Mulet, Eddie Noel, Marina Pires, Jeremey Adam Rey, Gabriel Reyes, Joseph Rivera, Maria Rodriquez, Shani Talmor and Claudia Yanez. Sound good to you? 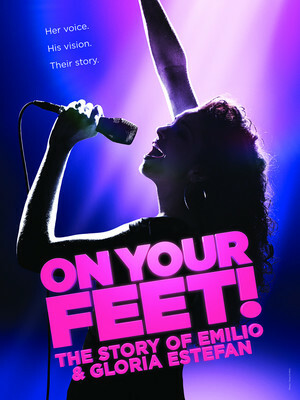 Share this page on social media and let your friends know about On Your Feet! at Mead Theater. Please note: The term Mead Theater and/or On Your Feet! as well as all associated graphics, logos, and/or other trademarks, tradenames or copyrights are the property of the Mead Theater and/or On Your Feet! and are used herein for factual descriptive purposes only. We are in no way associated with or authorized by the Mead Theater and/or On Your Feet! and neither that entity nor any of its affiliates have licensed or endorsed us to sell tickets, goods and or services in conjunction with their events.